Never let a late-night text wake you up again. 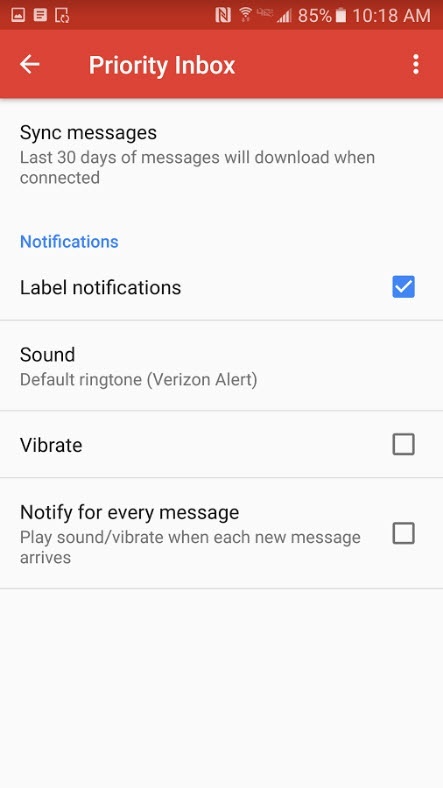 Being able to request shift covers from your phone is great - until your coworkers start blowing up your inbox in the middle of the night with requests of their own. And there’s nothing worse than 2 a.m. texts ruining your REM cycle. Luckily, there are a few easy ways to stay on top of all of the latest updates and schedule changes at work while ensuring you get that full eight hours of sleep. 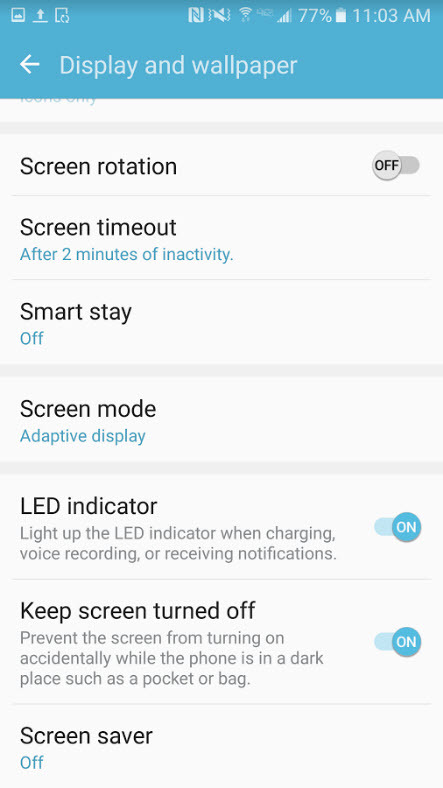 This is the easiest way to ensure you won’t be bothered during the night, and there are many different ways to customize this setting. 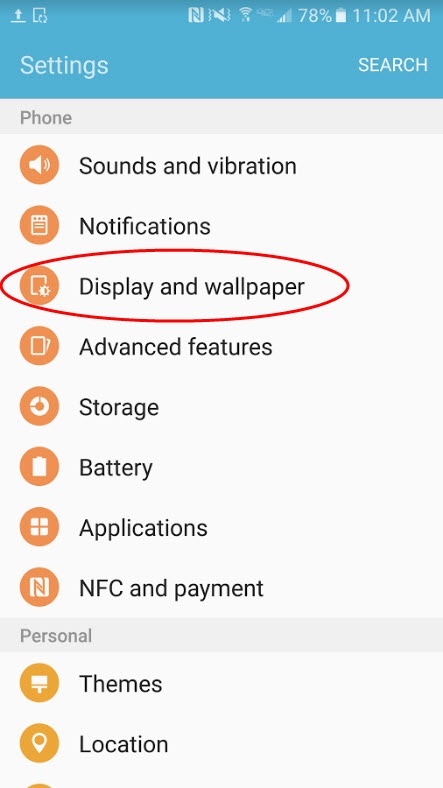 For Android users, swipe down from the top of the screen twice to reveal the Quick connect menu, or tap the top of the screen twice. 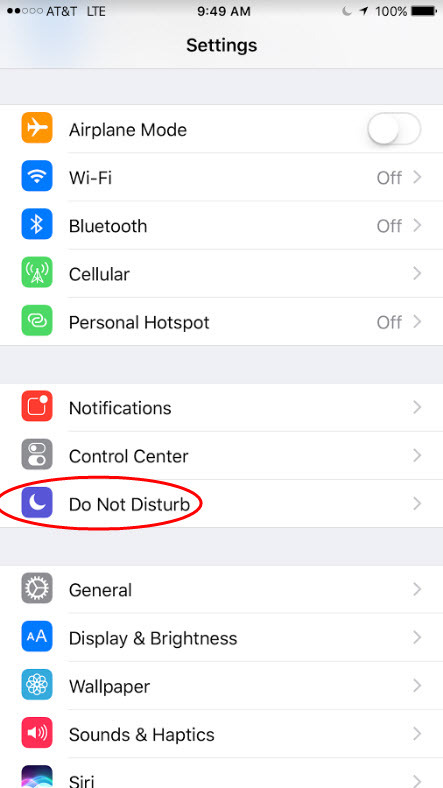 Click the ‘Do not disturb’ button to silence all calls, texts, notifications and alarms. 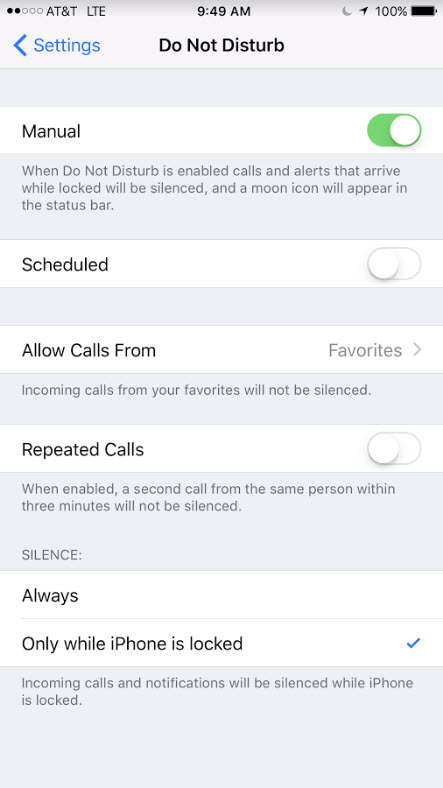 If you want to customize this setting to allow certain alarms, calls or texts to come through, click the ‘Do not disturb on’ bar to access the Do not disturb menu. 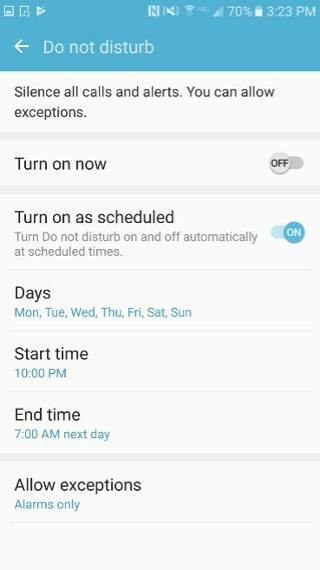 From here, you can create a repeating schedule for when you want the Do not disturb setting to be activated. 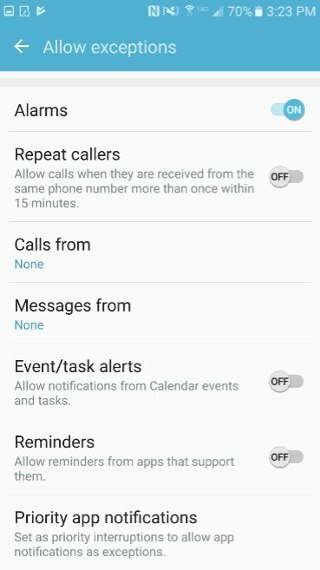 Under ‘Allow exceptions,’ you can select ‘Alarms only’ or tap ‘Custom’ to allow specific calls, messages, notifications or reminders to come through. 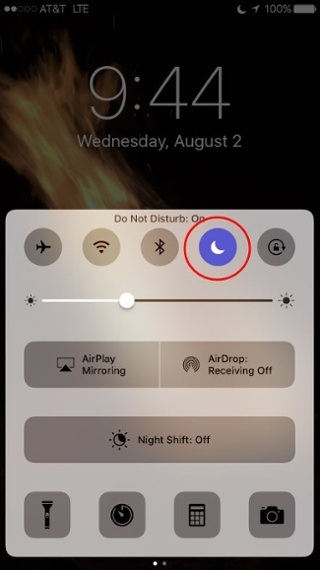 For iPhone users, swipe up from the bottom of your phone to pull up the Control Center. 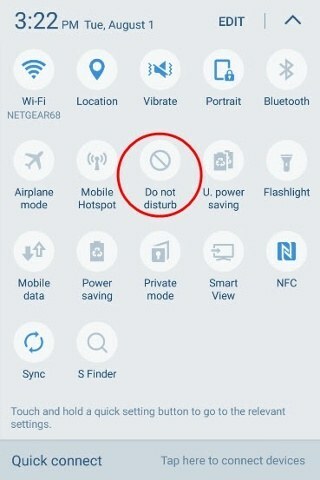 Tap the moon icon to turn on Do Not Disturb. 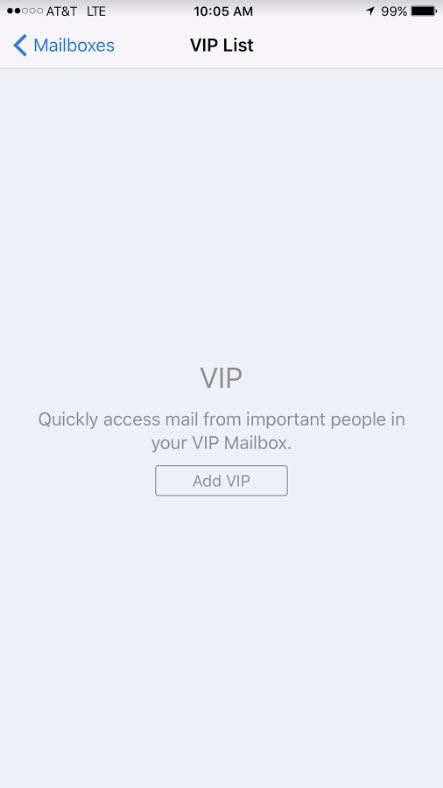 Apple’s Mail app allows you to select ‘VIPs’ from your email contacts and filter notifications based on that list. 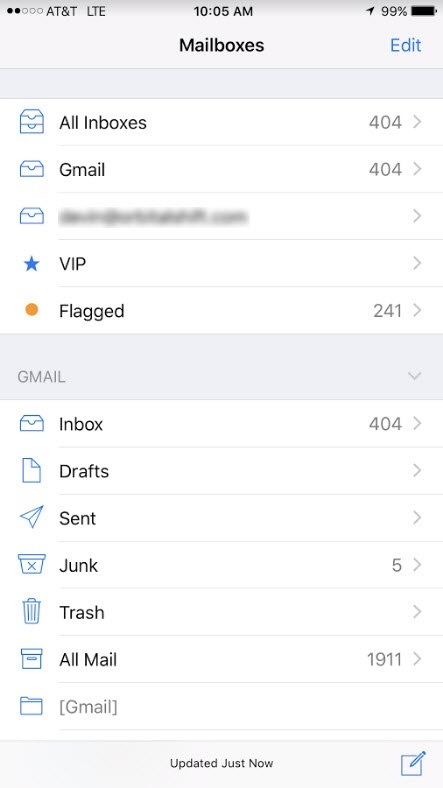 For iPhone users, go to the main Mailboxes page of the Mail app, and tap VIP. Click ‘Add VIP’ and select a contact to add to the list. Repeat until all of your most important friends, family and work contacts are on the list. 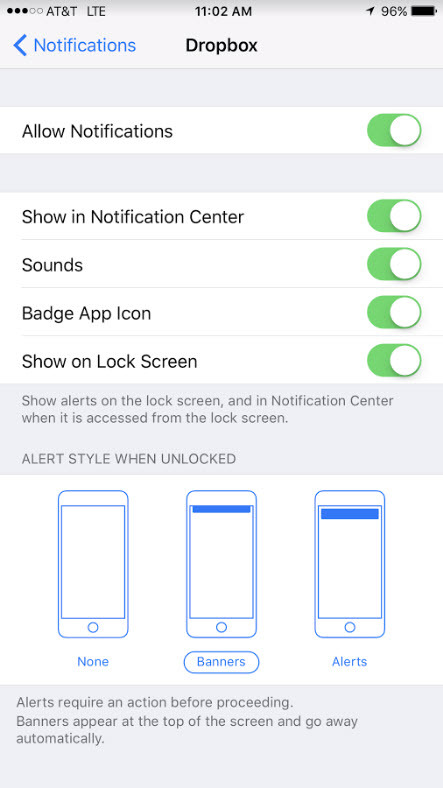 Then go to VIP Alerts and customize the settings however you want, like setting a specific ringtone or allowing only emails from VIP contacts to come through. 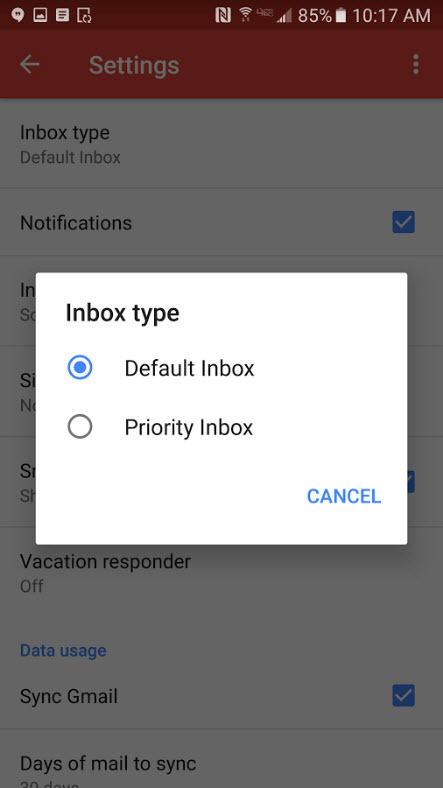 Pick your desired Gmail account and then tap Inbox Type and select Priority Inbox. 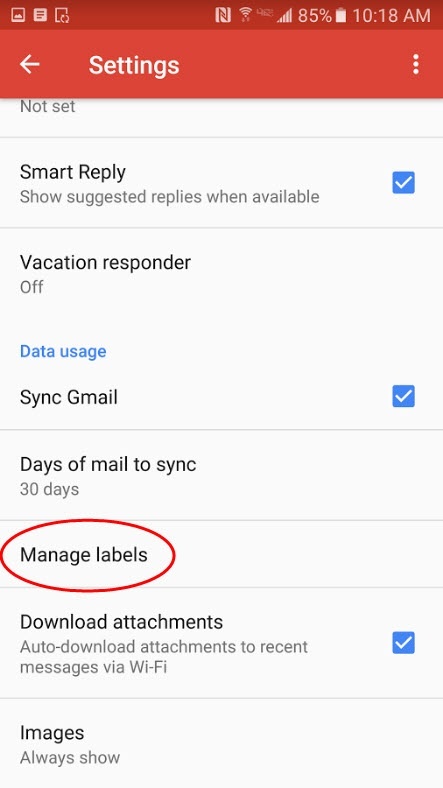 Tap ‘Manage Labels’ and turn notifications on for Priority Inbox and off for everything you don’t want waking you up at night. 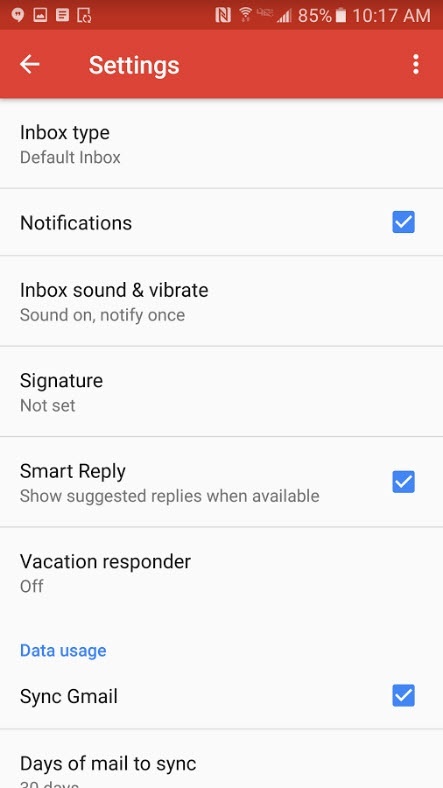 Phone notifications can be just as distracting during the day, even when your phone is set to silent. 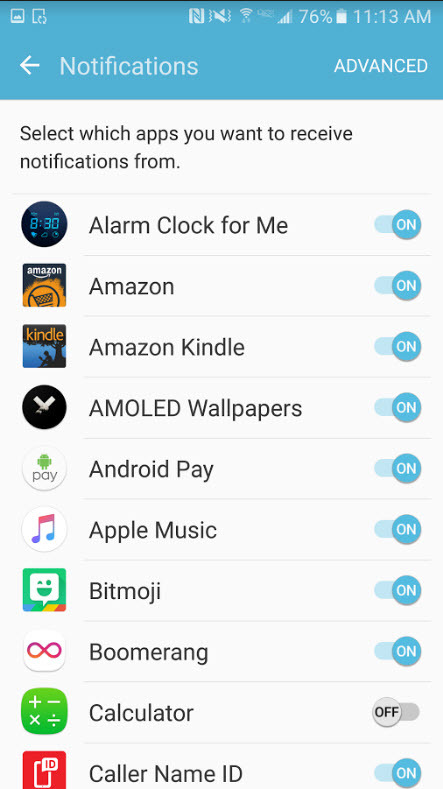 If you don’t want to turn your ‘Do not disturb’ setting on, but want to prevent your lock screen from lighting up every few minutes with pointless notifications, follow these steps. 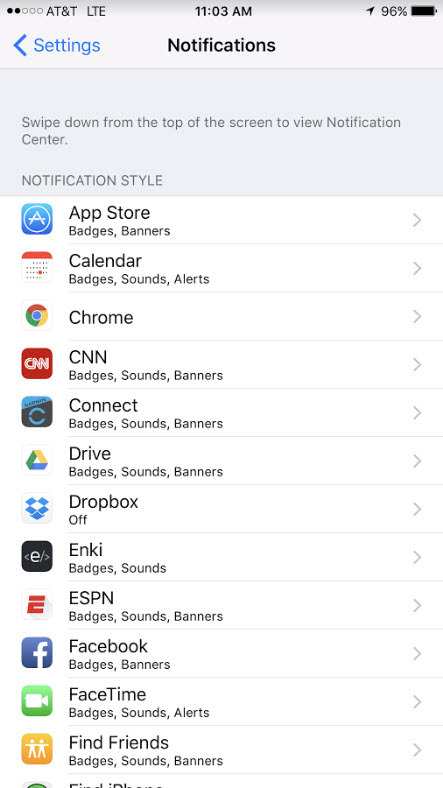 If you want to only silence notifications from a specific app, go to Settings and select Notifications. Select an app and switch on the ‘Block all’ setting. 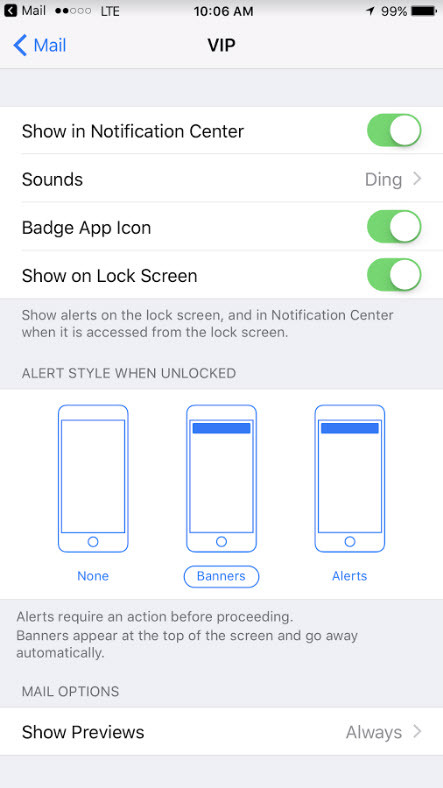 For iPhone users, go to Settings and select Notifications. 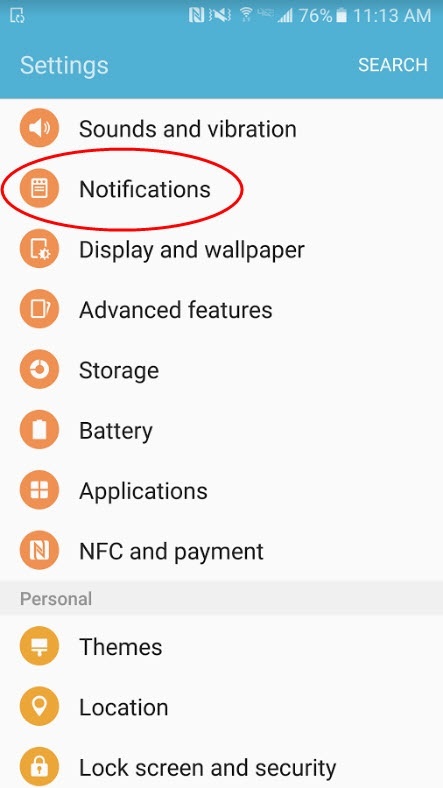 Then, select an app and switch off ‘Allow Notifications’ or ‘Show on Lock Screen’ depending on if you want the notifications to light up your screen or not. Follow these steps, and start getting better sleep tonight. For more info on how Orbital Shift employee scheduling and time clock software keeps you connected to work from anywhere, check out our team messaging software. The latest on mobile management, employee engagement, and work-life balance. Articles to help you pause and grow your business. Learn more about why Orbital Shift is the best employee time clock and scheduling software on the market. All Rights Reserved © 2019 Orbital Shift, Inc.